This time last year I could not have imagined that I’d be training for a half marathon and running in winter weather. 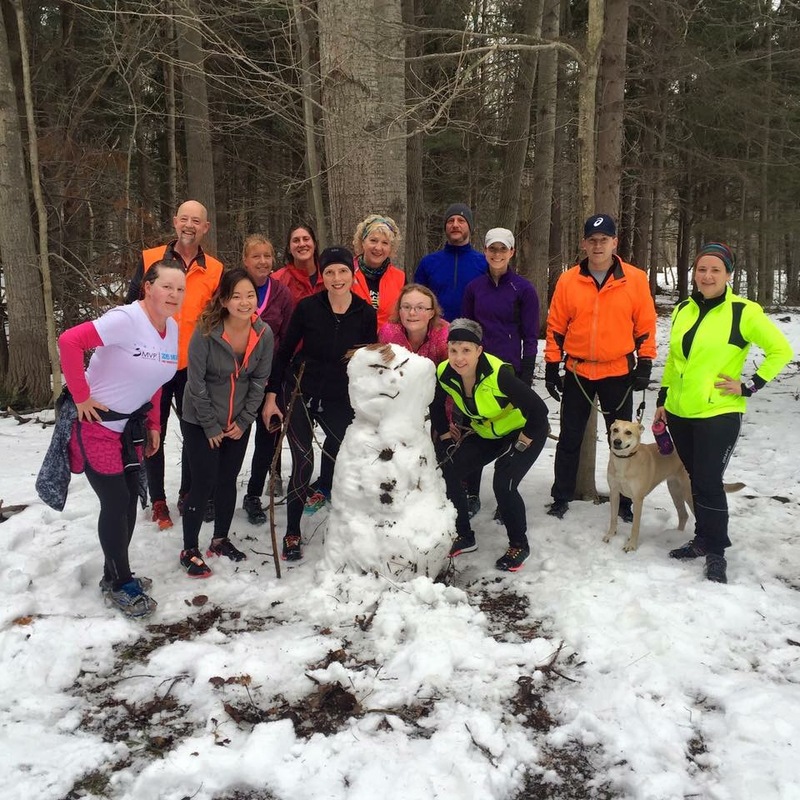 The first pic is from a trail running event at Chestnut Ridge and the second is from half and full marathon training with Fleet Feet. My first time running 9 miles. Much has happened in the 6 months since I started my running journey. I had a scare with a knee injury early on. Thankfully it turned out to be just a minor setback. 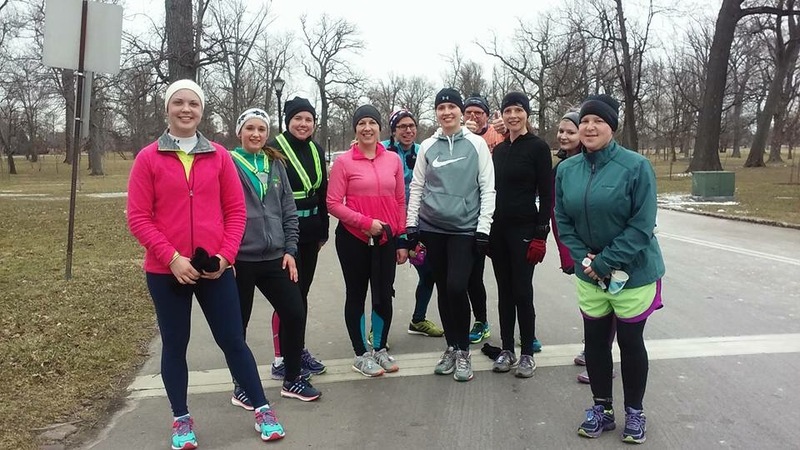 After completing Fleet Feet’s Learn to 5k program, I began preparing for their 2.0 program which trains runners for distances of up to 5 miles. By the time the program started, I was already running 5 miles comfortably, so I decided to move up to 3.0 instead and we worked toward an 8 mile goal. My knee pain still kicks in from time to time at the longer distances, but I’ve learned to keep an eye on it and apply preventative measures. My current distance PR is 8.6 miles and my fastest 5k pace is around 9:15. Since starting, I’ve run in 4 races including a half marathon relay. I’ve discovered the joy of trail running, conquered my fear of running in cold weather, and I’ve learned a lot about myself and about life in general. I hemmed and hawed about what to do next and I’ve finally decided to sign up for Fleet Feet’s HFM program which consists of various training levels that prepare runners for Half and Full marathon races. The program begins next week. I’ll be starting at the beginner level and my goal is to run the Buffalo Half in May. Unfortunately, I have a lot of work travel coming up in the next few weeks, which means I’ll miss out on some training, but I’m determined to stay on track. When you’re new to something like running there are a hundred firsts to look forward to and to celebrate when you achieve them, through challenges, setbacks and all. I am extremely grateful to those close to me who have supported me and who are truly happy for my joy. I’ve been participating in a beginners running group for about four weeks now. Much to my dismay, in the last few days, I’ve come up against my first major setback. Runner’s knee. It’s probably because I over did it. I went from not running at all to running 5 days a week between the group schedule and a schedule outlined by an ap I’ve been using called C25k. Both are designed to train a new runner for a 5k within a couple of months. I was almost in tears when the coach told me I may have to pull back and just walk until my knee heals. I’m imagining this taking months. But I’m determined to work through it, even if I have to walk the entire 5k in September. In the meantime, I’m taking every measure within my own powers to improve the situation. In the last 3 days, I’ve stopped running all together to allow my knee to heal. I’m still following my running schedule, but walking instead. I’m dutifully following the knee strengthening exercises the coach outlined for me. I purchased a new pair of running shoes, that were fitted specially for me and my running style. And I have an appointment with a physical therapist this week. Once I set my mind on a goal, it’s difficult for me to just give up. It took me a long time to take the first step and I’m not going to let my first setback stop me. There may be more setbacks along the way. If so, I will face them, and hopefully they will make me stronger.